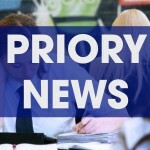 Priory Integrated College | For All Parents / Carers of Year 13 Students at Priory! 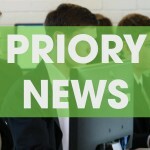 For All Parents / Carers of Year 13 Students at Priory! 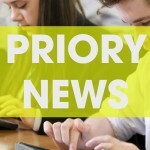 16 Oct For All Parents / Carers of Year 13 Students at Priory! 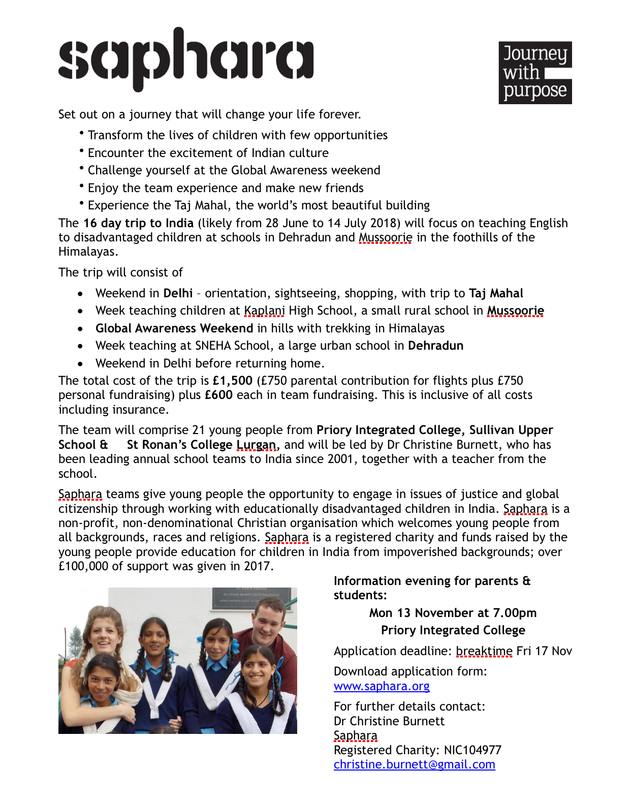 The attached information is about a fantastic travel and learning opportunity available to your son / daughter as a Sixth Form student at Priory. Please take the time to read and discuss it with your son / daughter. I will be giving the students more information about it in school on Friday 10th November. A Parents’ Information session is also planned for 7pm on Monday 13th November.